The role of the Holy Spirit in a Christian's life is often misunderstood. Some believers focus solely on spiritual gifts, some emphasize the practical over the spiritual, and others avoid the subject altogether. Yet in spite of the apparent confusion, the truth is surprisingly simple: God's Spirit is a vital part of our relationship with him. The Silent Shepherd offers a balanced, scripturally sound look at the personality, works, and deity of the Holy Spirit. More about Christian basics to me. 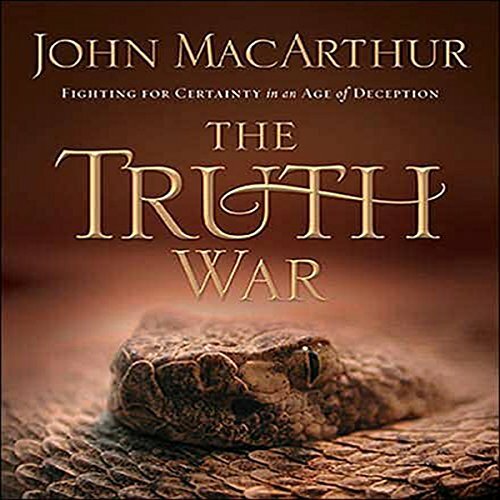 In The Truth War, John MacArthur reclaims the unwavering certainty of God's Truth and anchors Christians in the eternal, immovable promises that are found in His Word. 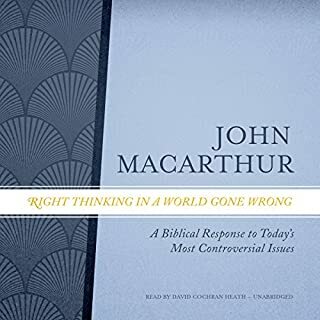 Once again, John MacArthur gives the biblical truth without compromise. 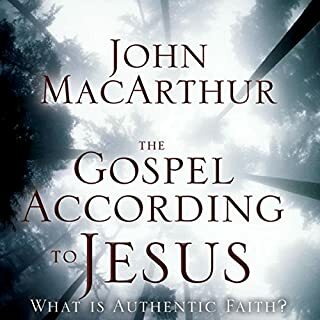 I greatly appreciate how this book points out the importance of remaining true to the biblical faith in a time where many are seeking what feels good instead of embracing the cross of Christ. We have a choice to die to self and live to Christ, or live to self and accept our own version of a false gospel.....whatever form that may take. I pray that many will rise up with John MacArthur and confront our present age with the sound gospel; the only gospel that will save. In a time of uncertainty, division, false unity and tolerance, this is a welcome read/listen. This book is perfect for listening to. Its just like hearing a sermon by john macarthur. I enjoyed reading this book and was encouraged by his clear explanation of the post modern world we are experiencing even in our churches. 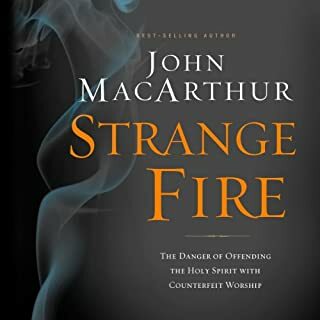 John MacArthur has such a way of breaking down God’s word in dealing with certain things that the Church is going through. He brings every word of God to life letting you know what the Holy Spirit was telling the writers as they pen the holy Scriptures. 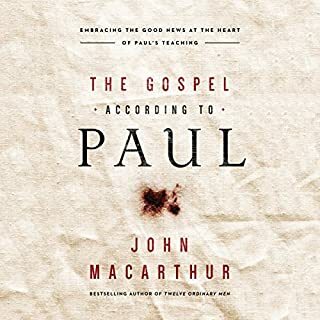 Thank you John MacArthur!!!! This book will help you understand what kind of church you need to be in. Very informative, I had some questions answered that I have been wanting to know about. . I love pastor John, he is a blessing to my life. I pray God will continue to bless him. Absolutely excellent! Loved this book! Great! Excellent book. 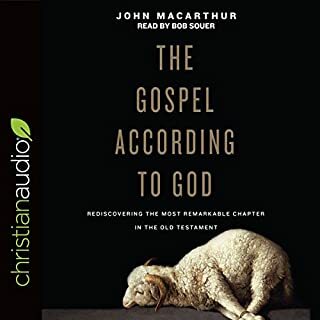 I've always loved John MacArthur's teachings and was very engaged throughout listening to the end. a must read for our culture. 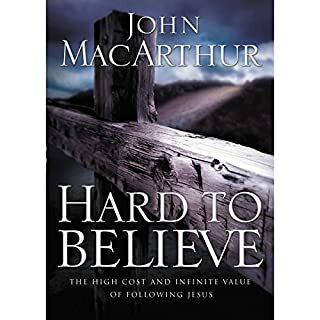 I would recommend this book to anyone who is having A difficult time understanding what happened to the church, deeply concerned about the souls that are being preached to buy the (sub)shepherds (leaders and pastors) concern with the balances of truth and grace. This book will encourage you to see that God's way is right in that man is constantly being led astray by deceived people whether they know it or not. We are in a time of people that are looking to have their ears itch. I just left my church after a guest speaker was pronouncing to get rid of the fear as he partook in communion for six months with someone that he was stating to the congregation was not a believer. Then everyone's welcome to the table. Followed up with the statement that her and her Gay lover now know God loves them because this man has loved them. ( yes these are people to witness to and are loved and redeemable however they are not in union with Christ in this condition and that is the danger).